Is your child's behaviour out of control? Is your child showing behaviours often that are extreme e.g. screaming, temper tantrums, not listening? Does your child lose his temper when he doesn’t get what he wants; when he disagrees with you? Is your child finding it difficult to keep up with the daily routine? Is your family harmony disrupted often? 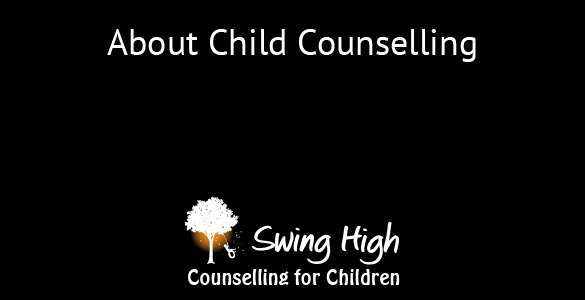 Do you feel your child is struggling to keep up with other children the same age? Is Your Child's Difficulties Continuing Over Weeks Into Months? Does Your Child Experience Any of the Following Difficulties? "We are here to help your child with their difficulties."